MD to LD means Memorial Day to Labor Day. Who knew?? In California we don’t think in terms of seasons. On the left coast it’s vacation time year round. Unless you have VERY, VERY deep pockets you will want to look elsewhere for a vacation rental between MD and LD, when the rates can be as high as $800,000.00 for the season! Yes, you heard me right; $800K from MD to LD. Our pockets are no where near that deep, so we rented after LD when rates are considerably less. 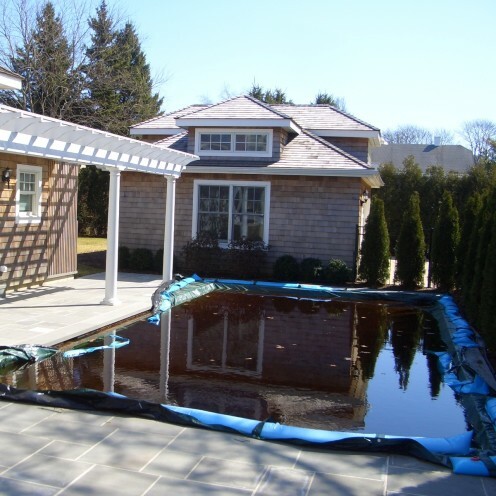 Even though a Hamptons rental may feature a beautiful swimming pool in the listing, don’t plan on being able to use it unless you’re renting between MD and LD. 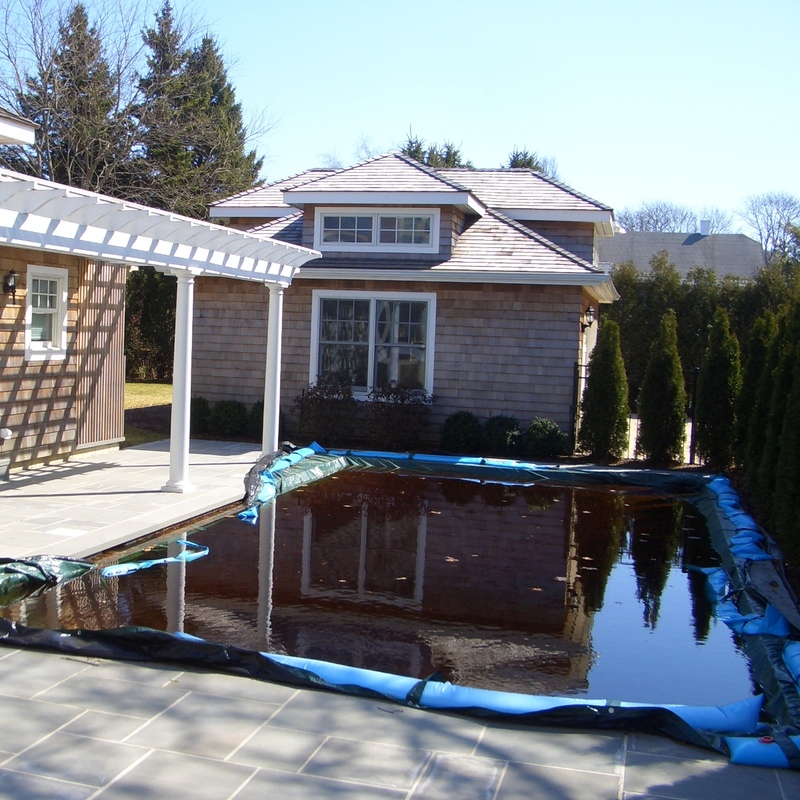 That’s because Hamptonites close up their pools, lock-stock-and-barrel, after LD. We had to pay for 4 weeks of pool maintenance in order to use the pool during our out of season rental period, which took place 4 weeks after LD. Again, as a California girl this was unheard of to me, as we use our pools year round. Silly me, I assumed since they advertised a pool I’d be able to use it. If you can afford a home in The Hamptons you’re not putting your home on the vacation rental market because you need the money. Instead, folks rent their homes for the tax write off. Therefore, in my limited experience, they are not the most accommodating of landlords, as it’s not their regular line of work but rather, for some, an unfortunate necessity to catch a break from Uncle Sam. Mind you, I’m in the vacation rental business as a business, and if you rent one of my homes I promise to be very nice. 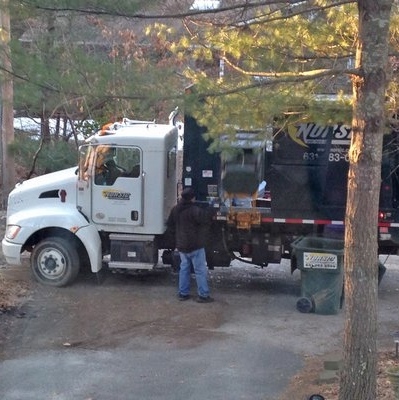 Since most rental homes in The Hamptons are part time residences for their owners, many do not have regular trash pick up. So, be very careful not to leave anything at all behind, or like us, you may be charged for an additional trash pickup. We left a jar of olives in the fridge, I KID YOU NOT, and were charged to have it picked up!! TISK TISK. #6 SMILE, YOU’RE ON HIDDEN CAMERA! 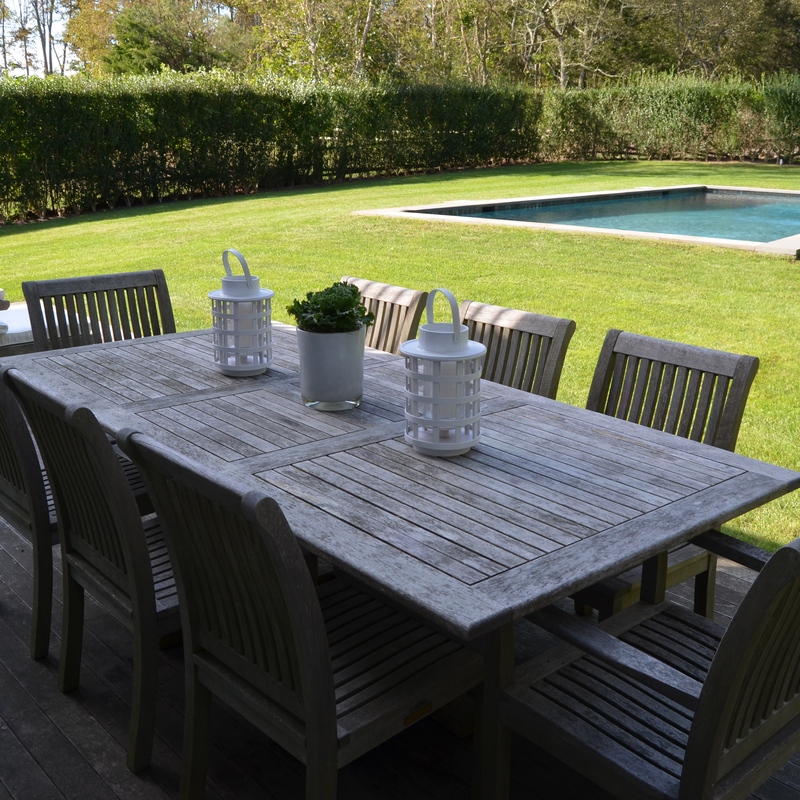 It is likely that your Hamptons rental home has a high tech security system that includes hidden cameras through which your landlord could be monitoring your activities. We found this out after our landlord threatened to withhold our entire $5,000.00 security deposit because we had 2 additional people attend the wedding rehearsal dinner instead of the exact number of guests we had contracted for. SMILE, YOU’RE ON HIDDEN CAMERA! I had hoped to get my $5K deposit back in full, so on the last day of our rental period my girlfriend and I, along with our 2 husbands, spent hours cleaning and polishing and washing laundry in order to leave the house cleaner than when we arrived. We then had the landlord’s cleaning lady come in to insure that everything was perfect, just like the homeowner liked it. Well, we were told that we did not wipe out the insides of the kitchen cabinets so we were charged another cleaning fee to have the cleaning lady return in order to have that done. Speaking of security deposits, even though your rental agreement may state that security deposits will be refunded within 30 days, don’t hold your breath waiting for it. We were told by our landlord that she was too busy interviewing for her daughter’s preschool to send us a check in a timely fashion. I’m sure this is probably not the experience most people have renting a home in The Hamptons. It was, unfortunately, our experience, and hopefully not the norm. With tongue in cheek, I’m just letting off a little steam. Thank you. That felt good!